So you recently had new porcelain veneers fitted and still can’t hide your excitement over how they make your teeth look sculpted and pristine. Of course, to make sure your veneered teeth remain healthy, bright and new, you would also need to take good care of them. While it is true that porcelain veneers are stain resistant and can last for many years, it is only possible with routine dental care. That means keeping up a good oral hygiene regime at home, which includes daily brushing and flossing. 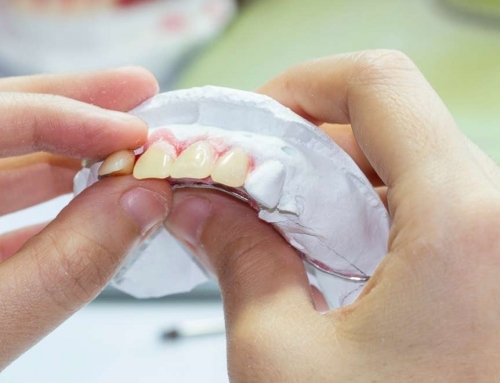 The key is to look after your porcelain veneered teeth the same way you would your own natural teeth. 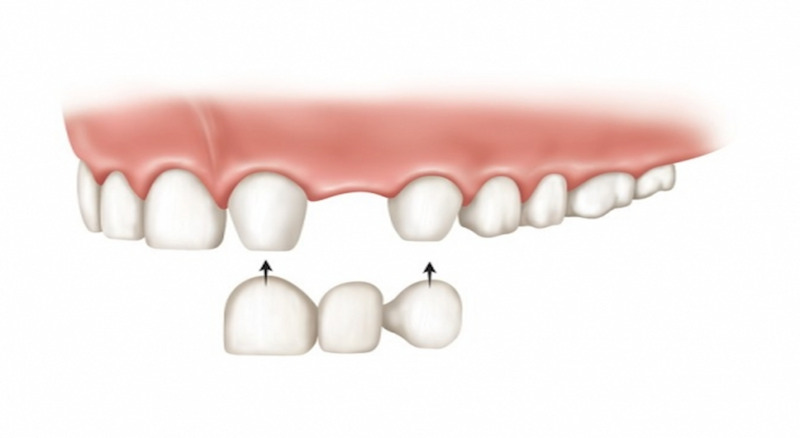 Veneers, filed down to exact shape and size, are permanently bonded to your teeth. Once you have allowed a week or so for them to set in – avoiding hard chews and extremely hot or cold foods during this period – it’s time to start treating them like your own teeth. While you don’t need to be extra cautious when flossing, the reverse is also true. If you neglect routine oral hygiene like twice daily brushings and daily flossing, your veneers will also attract bacteria and lead to tooth decay and gum disease. Teeth with loosened or twisted veneers may be more vulnerable to decay, so it is important that you keep them clean and intact with regular brushing. Every six months or so, you should also visit a dentist for check-ups and professional cleanings. If you grind or clench your teeth while sleeping, your cosmetic dentist may recommend a mouth guard to protect your veneers. Although your veneers are highly durable porcelain laminates, excessive pressure like grinding might cause chipping, hence the need for a protective device. Cosmetic dentists often recommend the use of gentle whitening toothpaste to clean your veneers. Unlike regular toothpaste that can be abrasive, the specially formulated toothpaste removes stains by dissolving them without any abrasive action. They also prevent the formation of stain films and plaque on your veneers. To keep your veneers looking pristine and white, it’s wise to kick some bad habits. Basically, you would do well to avoid the intake of staining substances, such as cigarettes, coffee, red wine, black tea and dark juices. Instead of alcohol-based mouthwashes – which can loosen the composite bonding material – you can use a non-alcohol variety or a solution comprising hydrogen peroxide and water. In the very unlikely event that your porcelain veneers fall off, your dentist can simply reattach them, provided the veneer is still in one piece. If broken, you can get a temporary bond until a permanent replacement is fabricated for you at a later time – it takes about a week. Porcelain veneers are a great aesthetic solution, and they look and feel just like your own teeth. Contact Quality Dental in North Sydney to find out more on (02) 9922 1159. Click here for more Cosmetic Dentist Sydney information or more Porcelain Veneers blogs.